Melissa is a Growth Advisor and former Head of Business Growth at Dropbox. 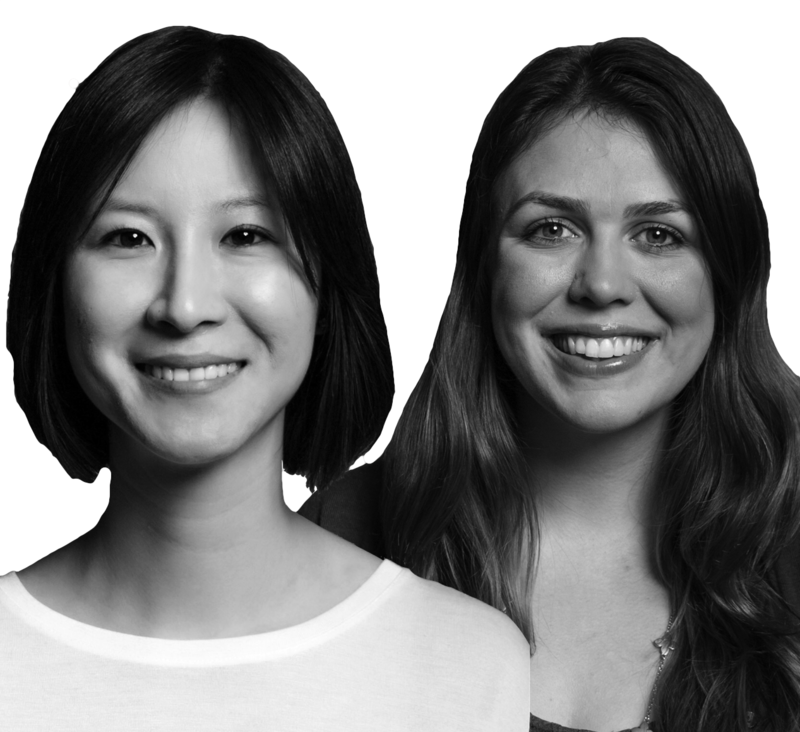 Abbie is a Growth Product Manager at Dropbox. Freemium has become a popular business model with Dropbox, Spotify, Slack, and the like demonstrating that you can build meaningful businesses through a freemium funnel vs. traditional marketing and sales channels. But for every successful freemium business, there are hundreds of companies that have tried freemium but failed. For some of these companies, the product virality and user adoption were there; the point of failure was in monetizing the free user base at scale. Here we’ll be sharing a step-by-step guide for monetizing your freemium business – covering user segmentation and targeting, monetization campaign set-up and best practices, and model optimization. Now let’s get started! What features are free vs. paid? What is your pricing model? Will users upgrade to various paid SKUs or will they pay for feature-based add-ons (e.g., space used, number of messages permitted), or a combination of both? What are your user segments? How does each segment use your product? Which segments map to which paid offerings? What is the ideal lifecycle from free sign-up to activation to paid? If you have multiple paid offerings, how do you want users to flow between them? The key here is to enable users to experience enough 'magic' in the free version to see the value in upgrading, but not too much so they don’t feel the need to upgrade at all. Once you have a monetization framework in place, you’re ready to build your upgrade triggers and campaigns! The ultimate goal is to create personalized, differentiated campaigns for your various user segments. 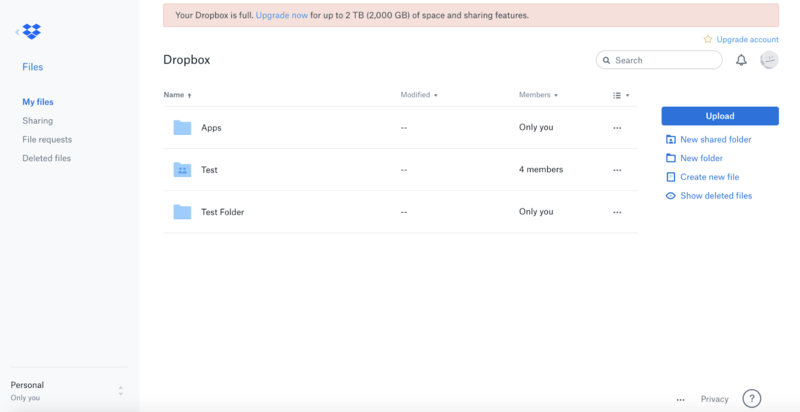 For example, a free user that is only using Dropbox to back up photos should get targeted to upgrade to the individual plan. Whereas a group of free users sharing work files should get targeted to upgrade to the business plan. The last thing you want to do is to try to upsell users for a use case that is irrelevant to them. This creates user fatigue and makes the product feel spammy - both of which lead to user churn. To build targeted user campaigns, you will need to create a rubric for how you will identify your various user segments. Depending on your product, the scoring could be based on product actions (e.g., for Dropbox, sharing vs. backup) or user/company attributes (e.g., corporate domain, SMB vs. Enterprise). Scoring can be done through a combination of user research and from analyzing data to see which actions and attributes are correlated with upsell to your paid products. Keep in mind that your user segments may not be mutually exclusive. Some users will fall into multiple user segments and you will need to create a hierarchy for your campaigns and user segments. The most successful monetization campaigns for freemium companies are run contextually in-product. For example, let’s say users at the same company are exchanging messages on Slack. Sending a notification to upgrade to a paid plan while they’re using the app and experiencing its value is more likely to get higher click-thru than an email sent to them while they’re in the middle of another workflow, not thinking about the app. In order to run these campaigns, you’ll need to build the ability to do the targeting and segmentation in your app. Ideally, this is built in an automated fashion so that you have multiple “always on” campaigns targeted at different user segments. These should run on an ongoing basis with populations being updated real-time vs. setting up one-off campaigns. Now that you’ve got your segments selected and your infrastructure in place, let’s get going! There are countless ways to reach users along the free to paid customer journey. We’ll discuss a few of our favorites. One of the most straightforward ways to message your users is through an “always on” internal ad for your paid products. These placements are important because they raise awareness about your premium offerings and provide users with a reliable way of upgrading. For example, if a user dismisses a contextual upgrade prompt but later changes their mind, these banners provide an easy route back to your upgrade path once they are ready. To make this most effective, locate the spots in your product that will get the most eyeballs. Ensure your ads will not block users from using your product effectively, but will also not be easy to miss. For example, LinkedIn promotes a “Free Upgrade to Premium” button that is nonintrusive but always visible as the user navigates the product. Ideally, the ads should be based on segmentation so that they speak to the user’s specific needs and thus lead to higher engagement. For example, Dropbox surfaces a prominent banner at the top of its web app once a user has used up their available space quota. 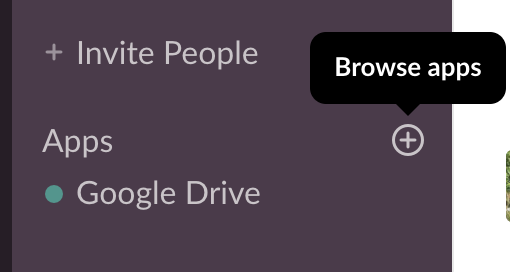 This banner remains until the user either upgrades or removes content from their Dropbox account. It is ok, however, if these always on upgrade ads are less targeted than your other upsells. In the case that your segmentation does not successfully capture all the right users, you’re providing an upgrade path for those that fall through the cracks and are driving their paid product awareness. For these less targeted ads, be even more cautious that you choose a nonintrusive placement in your product. Now that you have your “always on” banners in place, let’s get more targeted. An effective way to upsell users is to educate them on the improved functionality they will get for a feature they are already using. 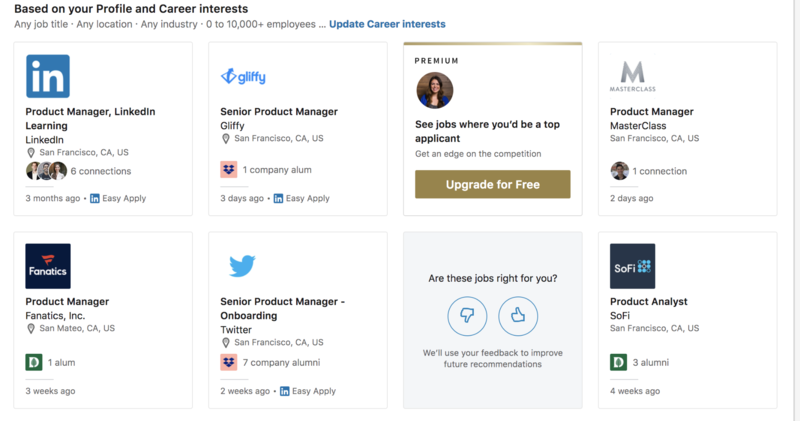 For example, a user viewing the LinkedIn “Jobs” page is told they could be receiving more targeted content. 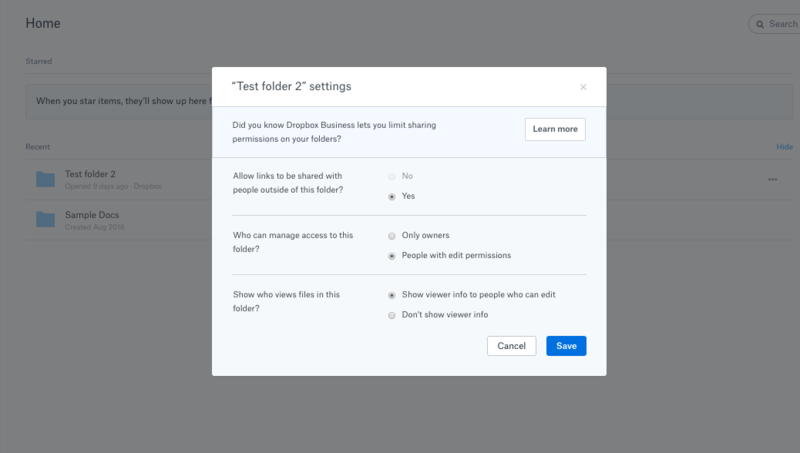 A user setting folder permissions on Dropbox is educated about the additional permissions available on the Business plan. These contextual upsells are important because they target users where they are already finding value in your product. The goal here is to inform them about how your paid features could help them accomplish their goals even more effectively. In addition to contextual upsell messaging, you will also want to consider blocking the usage of certain features until a user upgrades. 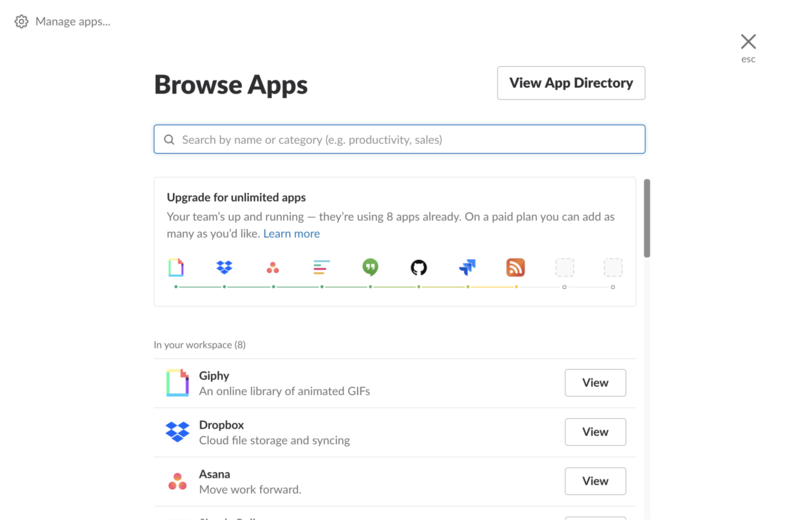 For example, Slack offers up to 10 free app integrations before a user must upgrade to a paid plan. When a Slack workspace attempts to add an 11th, they are hit with a warning message that they have reached their limit. 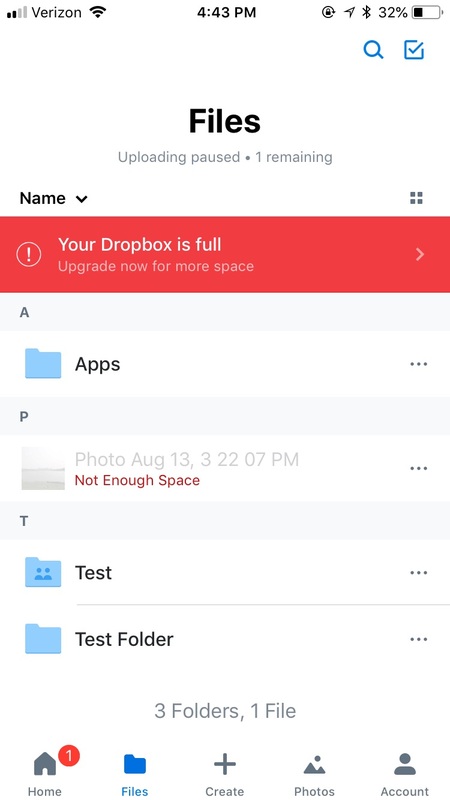 Similarly, if a user attempts to add a file when they have already used their space quota on Dropbox, they are informed they need to upgrade to complete the action. These warnings are important because they place users into an upgrade decision moment. However, use them with care, as users could be turned off from your product if all the value is locked behind a paywall. You want to ensure a user understands the value of completing their action before you block it entirely. Now that your users have built awareness around your paid offerings, let’s contact them more directly. Consider building automated notifications based on actions that they have previously taken. Avoid emailing your users with no purpose or a generic message — instead, follow up with them with prompts that reference their own past account activity. For example, Dropbox Business sends users a desktop push notification if they have abandoned the trial sign-up flow. LinkedIn notifies people about profile views to prompt users to upgrade to get more out of this information. These notifications can reengage users based on an expressed interest or help them discover how they could be better leveraging their accounts. You’ve now set up a lot of messaging. When creating these campaigns, remember that they don’t always need to focus directly on upgrading. You should also build prompts for feature engagement. Push your users toward using your most valuable features such that they ultimately will pay you down the line to continue finding value. 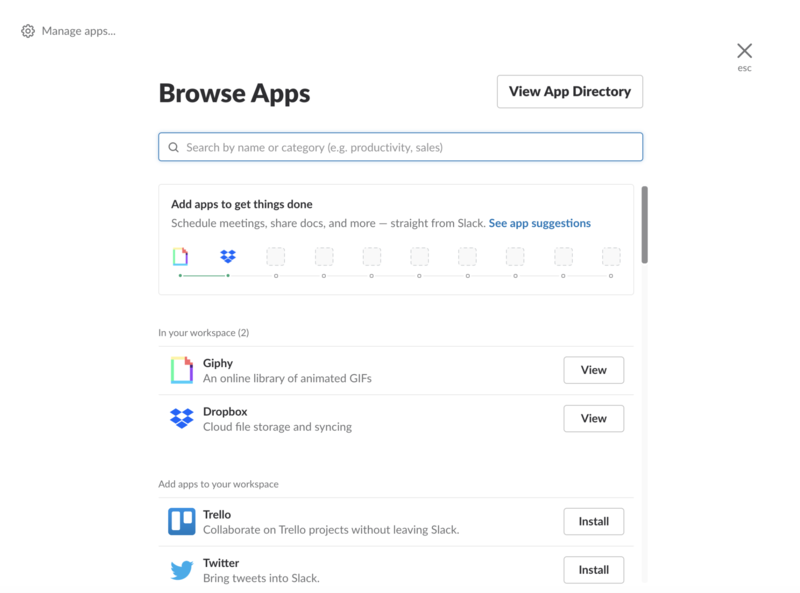 For example, Slack promotes its app integration options on its “Browse Apps” page, telling users how they can improve their productivity. The module encourages users to explore the feature and add their favorite apps, while subtly implying that they can only use up to 10. Before the user has learned the value of Slack app integration, the call to action is to “Add apps to get things done” and links to app integration education. However, as the user adds integrations, this language shifts toward monetization, changing to “Upgrade for unlimited apps.” At this point, the user has likely found value in the feature and is ready for your contextual upgrade messaging. Finally, when the user attempts to add their 11th integration, they are hit with a timely paywall. Ultimately, your freemium users will pay you once they have found enough value in your free product and see enough potential in your premium offering to upgrade. Don’t forget that these feature education opportunities are key to building out this journey. You now have your baseline campaigns set up. The next phase is to iterate and build on what you learn from your first set of campaigns. Experiment with your channels, messaging, timing, and user segments to see which perform best. Keep doing this - you are never fully optimized. Here you can also get creative. You can determine which users are warm enough for which you can afford to be more aggressive with vs. which ones need more convincing. For example, while an in-product takeover screen might be too intrusive for some, it could resonate with highly qualified users and in fact enable them to discover value in your product sooner. On the other hand, users that need more convincing can be offered a discount to get them over the edge. Play with and test your boundaries to understand your limits and keep optimizing. Finally, you can also test your freemium model itself and experiment with sending some highly qualified users straight to paid, skipping the free sign-up process altogether. This is where a free trial can replace the free product, allowing you to showcase the full breadth of your product and making it easier for users to auto-convert. In this case, having users go straight to paid provides the convenience of going to the plan most relevant to them straight away vs. having to sign-up for free first. We’ve now shared our favorite monetization best practices. We’re excited to have you try them out and before we leave you to it, we also want to give you some parting advice on overall monetization planning. It’s crucial to understand how your free and paid offerings will complement each other. Although free is often the preceding step before paid, cannibalization between free and paid does happen as does cannibalization between paid products. It’s important to map out your user flows and segments so you are sending a consistent message to your users. In some cases, users may get triggered by multiple campaigns and it can get confusing for the user to understand what they should do whether it is completing an action on the free product, starting a free trial, or upgrading directly. It's not uncommon for startups to build a great free product and say they will “figure out monetization later on.” This is a recipe for failure. Having a monetization roadmap and strategy from the get-go is crucial for any freemium business. You should always have a working hypothesis of who your users are, how you will monetize them, and what you want that lifecycle and funnel to look like. Planning and testing a monetization model takes time and your first version doesn’t always work. If you wait too long, you risk the chance of confusing your users as chances are, if you don’t know what the paid value is, they won’t either. Now with that, we will leave you to it. By strategically planning your customer funnel and following our campaign best practices, you should be well on your way to a successful freemium business. Happy monetizing! Deliver your message to the right audience quickly and easily on Facebook.